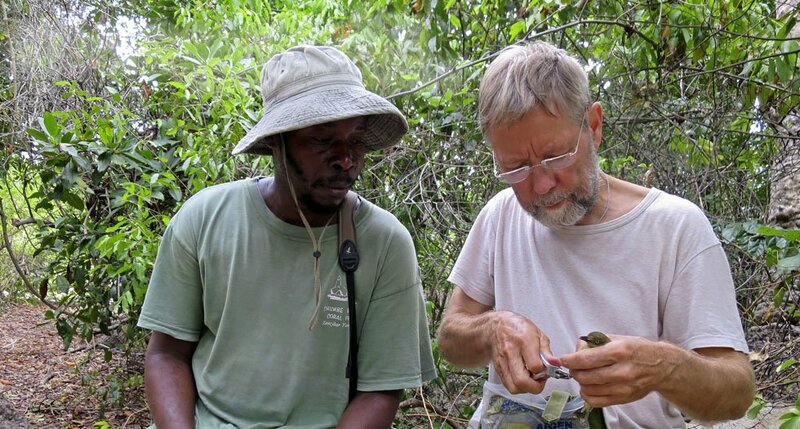 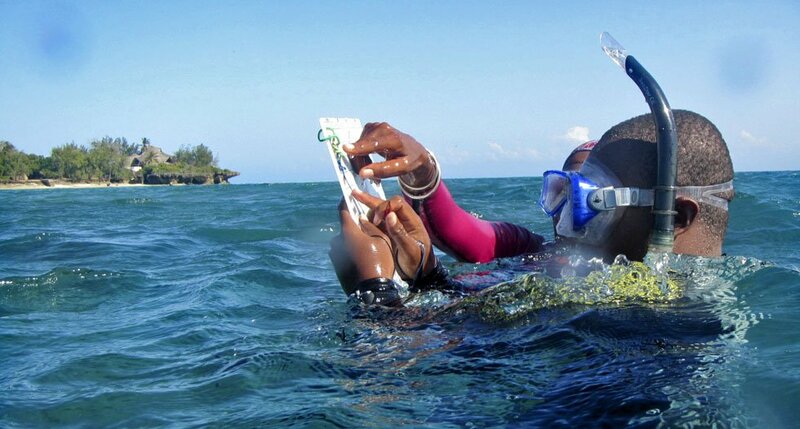 In 2007, the EE program was further expanded with an environmental education resource called the Chumbe Challenge Environment Award. 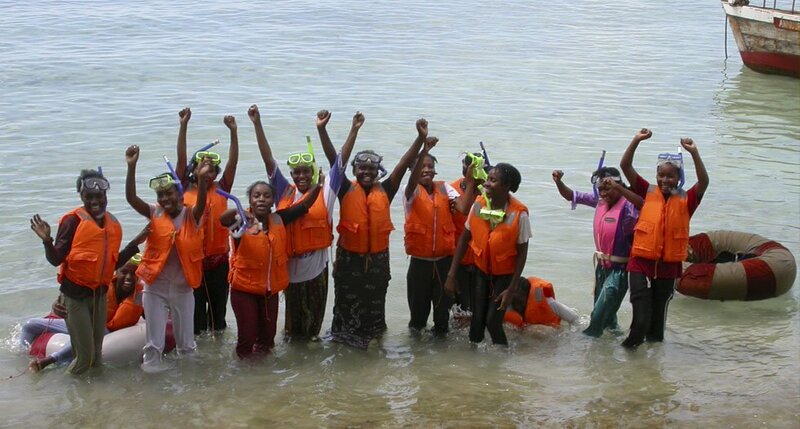 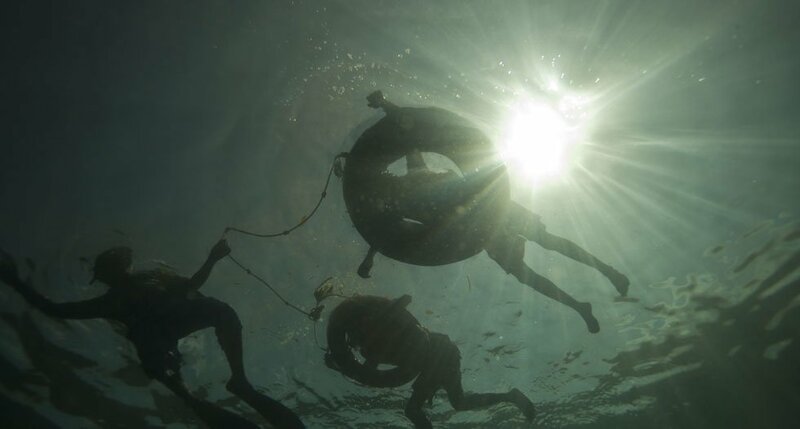 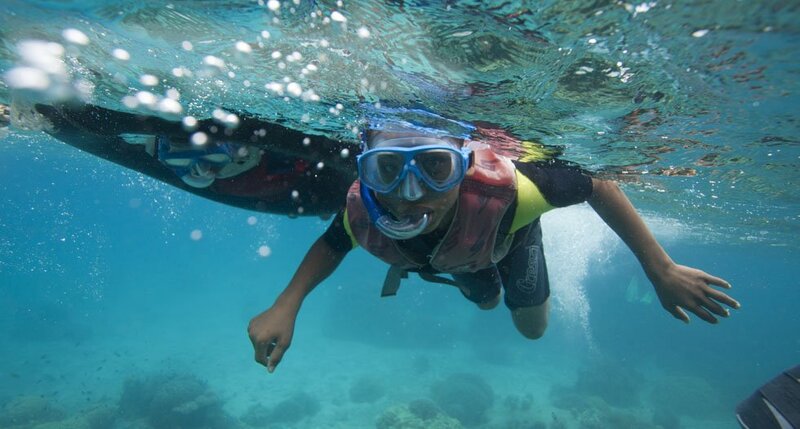 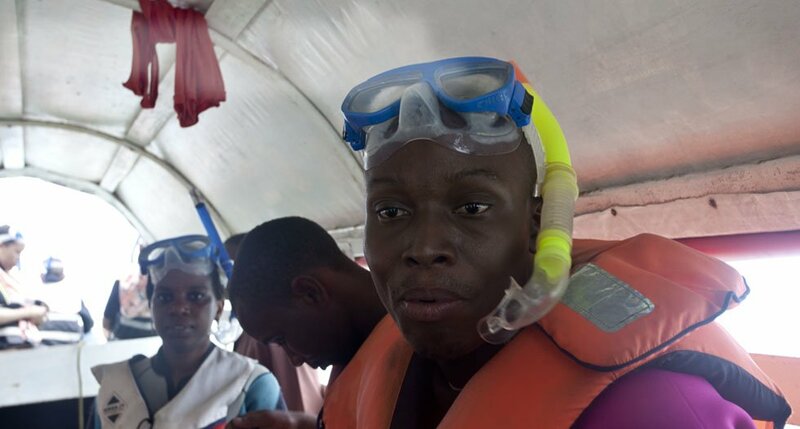 This project provides teaching material for student groups and teachers to continue working with environmental issues in their local environment once they have returned from an educational field excursion to Chumbe Island. 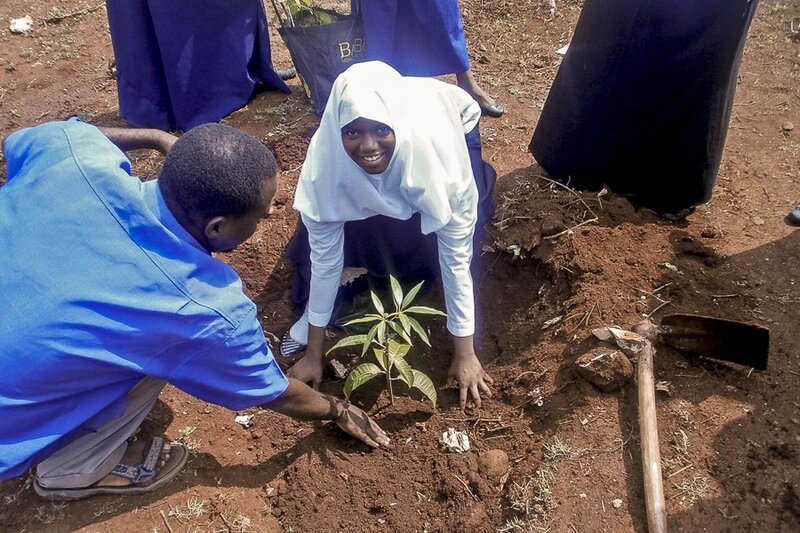 Local school environmental clubs are then encouraged to start working on waste management and climate change mitigation projects such as composting, tree and mangrove planting activities. 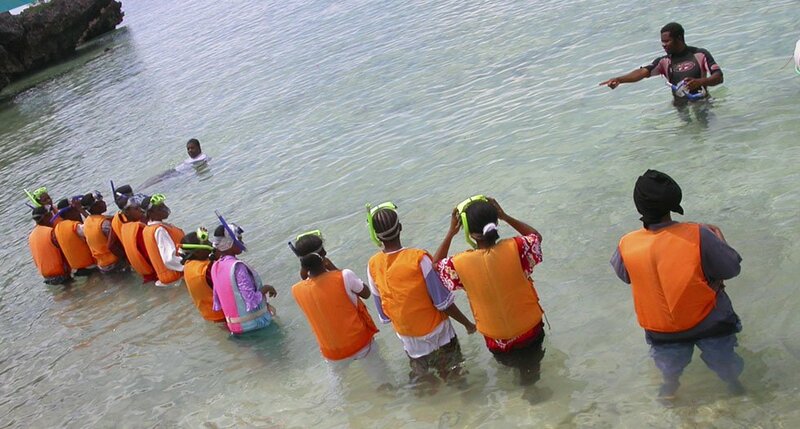 In collaboration with the Ministry of Education, we have incorporated a coral reef module into the local school circula which was taken forward by the implementation of a 18-months project entitled “Environmental Education and Conservation Expansion in Zanzibar” funded by the EU ReCoMap program in 2010. 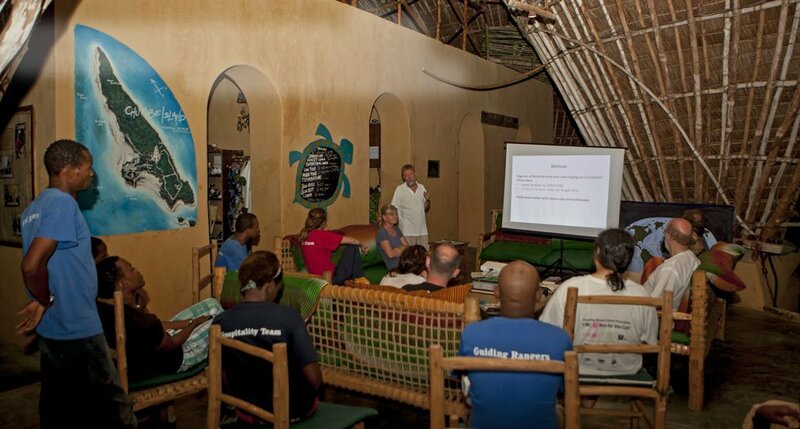 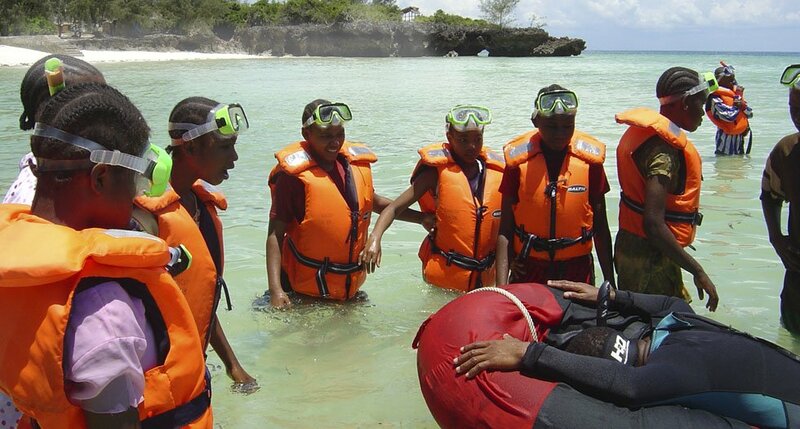 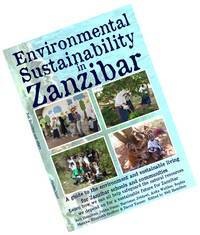 In consultation with scientists, experts, educators and government this program resulted in a locally developed guidebook called „Environmental Sustainability in Zanzibar” which is available in Kiswahili and English to formal and non-formal educators and learners in Zanzibar and beyond. 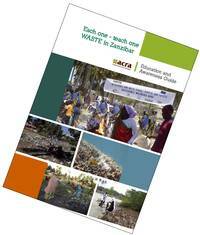 This waste education booklet has been produced within the framework of the Pro Poor Tourism Project, implemented by ACRA and Changamoto and co-funded by the European Union. 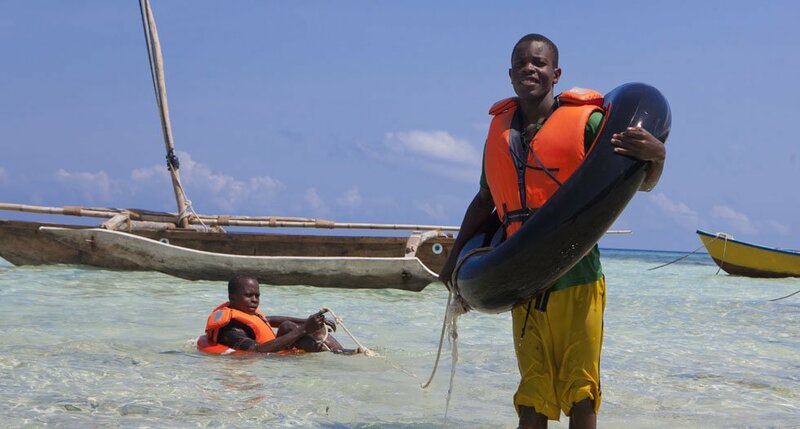 The material was revised and developed by Chumbe’s Conservation and Education Manager in 2013 with the aim to explore the world of waste that surrounds us and affects our life, and to encourage observation and enquiry into waste related environmental issues that are meaningful to us! 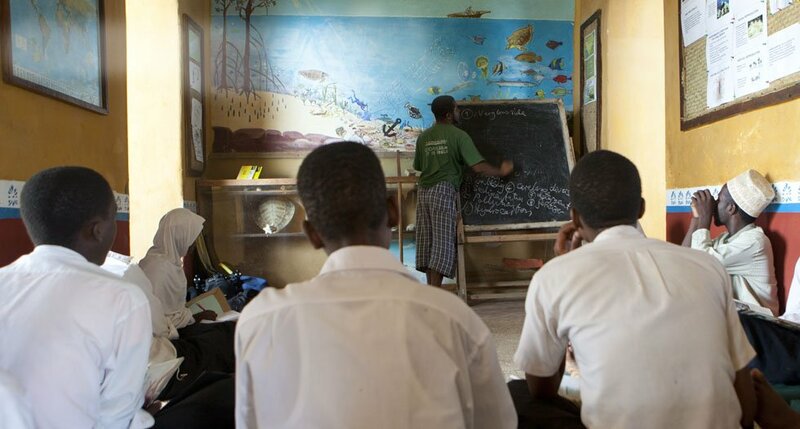 This booklet is available in English and Kiswahili and may be reproduced entirely or partly for educational and non-profit making uses, without prior authorisation, provided the source is mentioned!